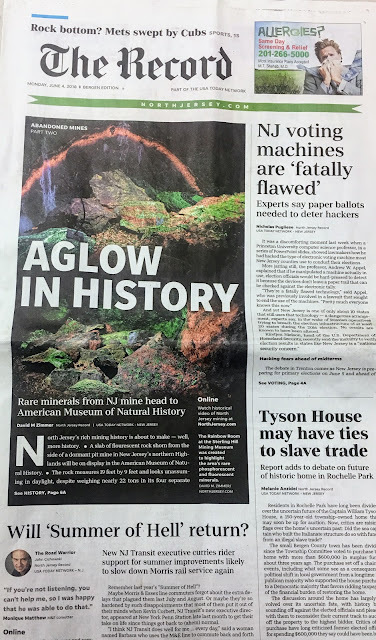 Eye on The Record: Civic Info Bill hopes to improve local journalism in N.J.
Civic Info Bill hopes to improve local journalism in N.J.
One look at the smaller and thinner Hackensack Chronicle is all it takes to see how Gannett Co. guts local news staffs. The free weekly no longer has its own editors and reporters. Instead, the paper re-prints stories from The Record of Woodland Park, below. HACKENSACK, N.J. -- The state Legislature is expected to vote soon on the Civic Info Bill, one response to the consolidation of media in New Jersey. 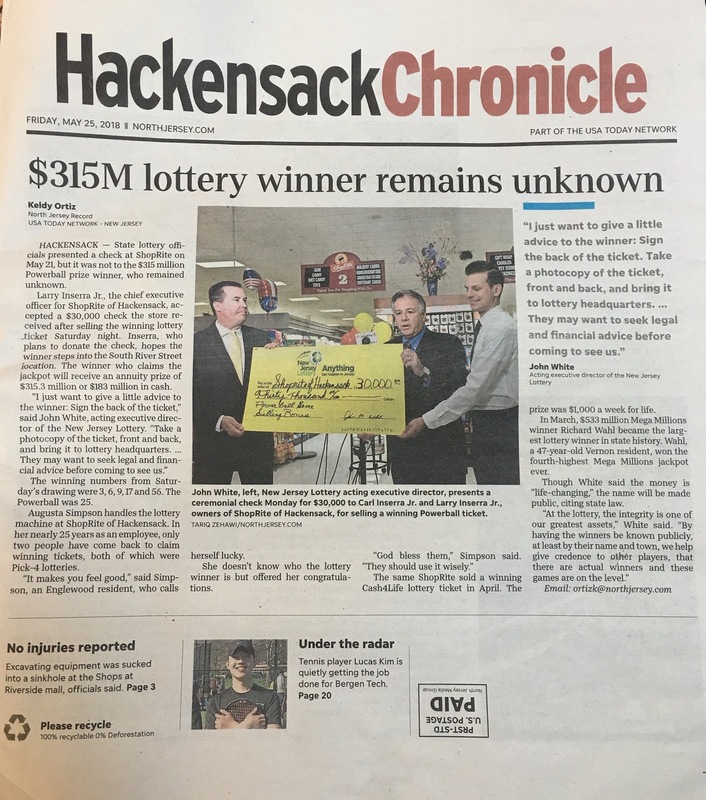 Gannett Co., which bought North Jersey Media Group in July 2016, now owns eight daily newspapers in the state, including The Record, the Woodland Park daily that abandoned Hackensack in 2009.